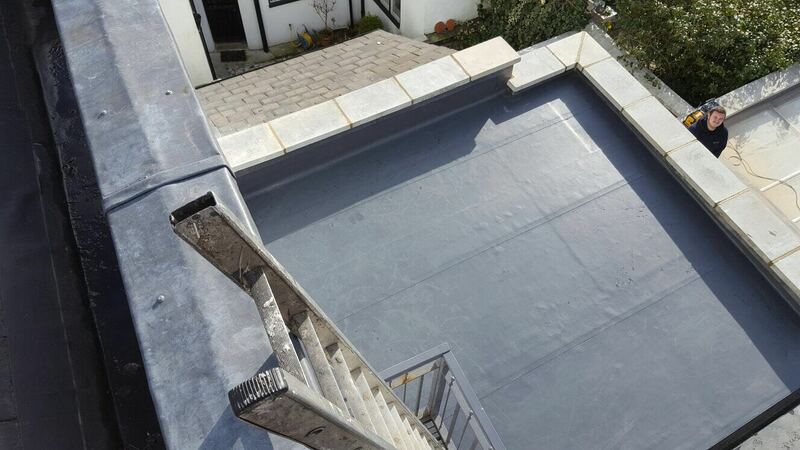 If you like the idea of Sarnafil flat roofing, but it’s slightly out of your budget, you’ll no doubt be interested in WOLFIN single-ply roofing. WOLFIN has exceptional water resistance, without the need for any separation layer. 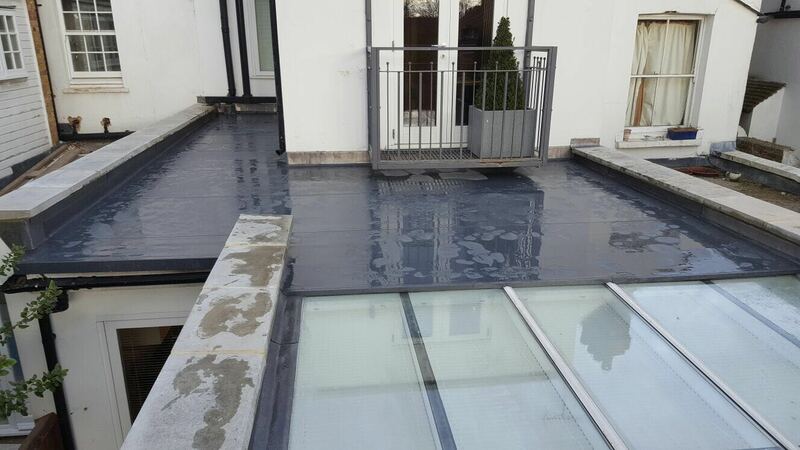 It also has the highest rate of vapour diffusion, so any dampness – even if it was left from your previous roofing material – dries in the sun. 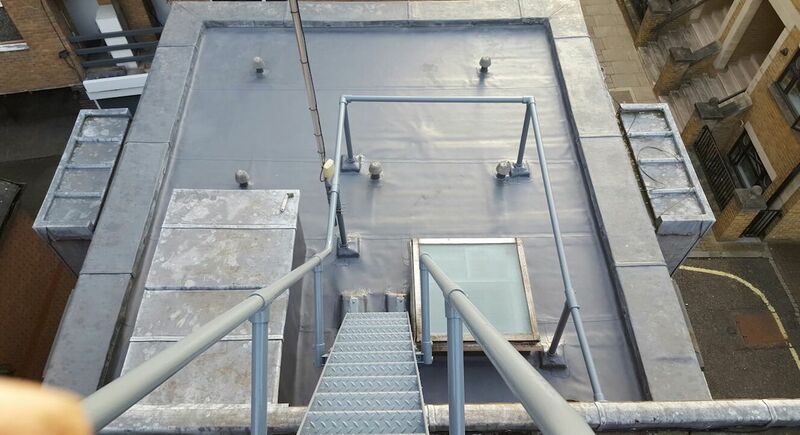 WOLFIN’s single-ply membranes have been tried and tested for 50 years, using the same unique composition. They’re created under the strictest controls and using the best quality raw materials, without the need for any enhancement additives. It’s fairly common for microbacteria to grow on normal roofing membranes. 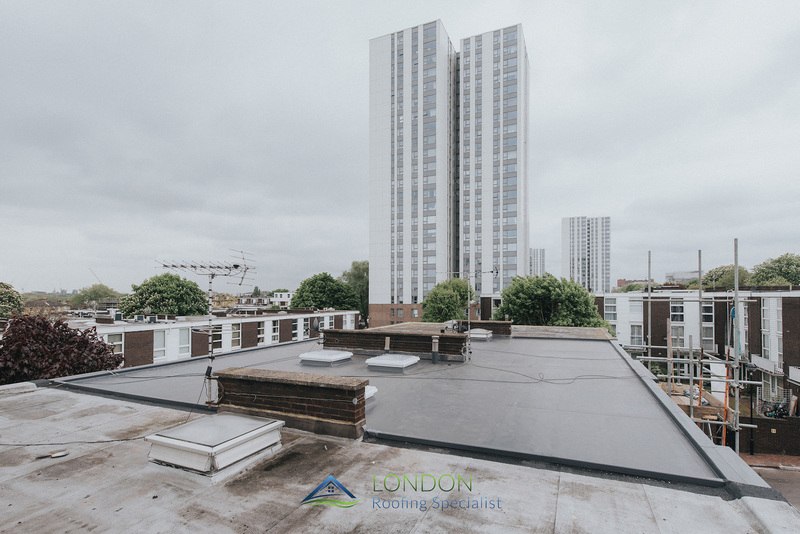 However, WOLFIN has been tested for root penetration against the most stringent FFL criteria, so you can rest assured your roof will remain root-free and undamaged. WOLFIN offers many of the benefits of Sarnafil, without breaking your budget. 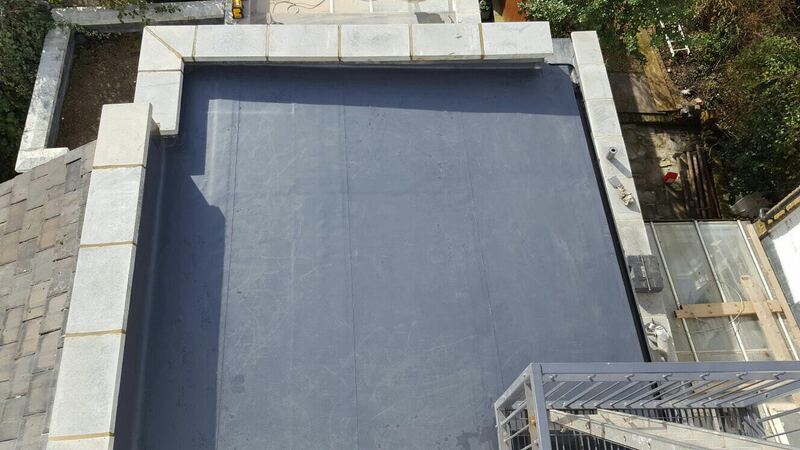 We’re proud to be a certified installer of WOLFIN roofing membranes, and would be delighted to discuss the brand and your options with you. Barnet, Belgravia, Battersea, Bromley, Camden, Chelsea, Chiswick, Ealing, Finchley, Fulham, Hackney, Hampstead, Hammersmith, Haringey, Harrow, Havering, Hillingdon, Hounslow, Hyde Park Gate, Islington, Kensington, Kingston upon Thames, Knightsbridge, Lambeth, Lewisham, Notting Hill, Putney, Richmond upon Thames, Sutton, Uxbridge, Waltham Forest, Wandsworth, Westminster.